Buy a Landscape Gas Log Fire during September & get a Dimplex Wine Fridge FREE! 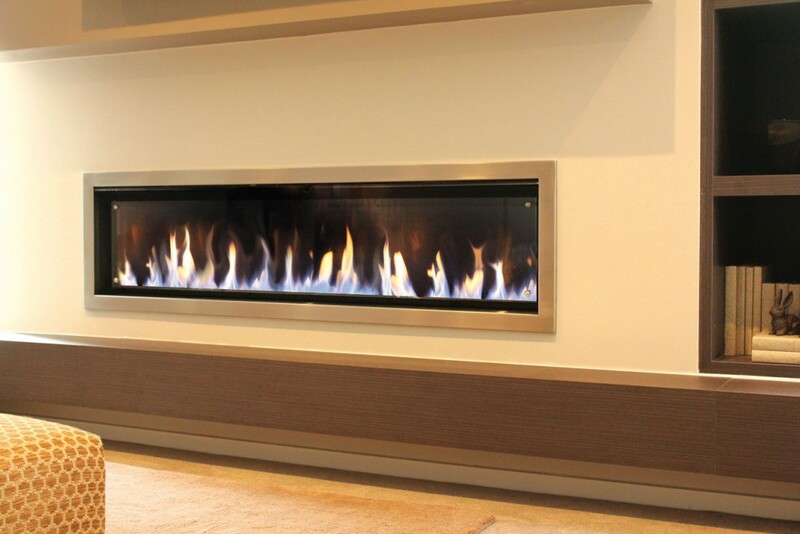 Available Landscape Heaters can be found here. Aging wine is an art form that wine lovers and connoisseurs have enjoyed for centuries. 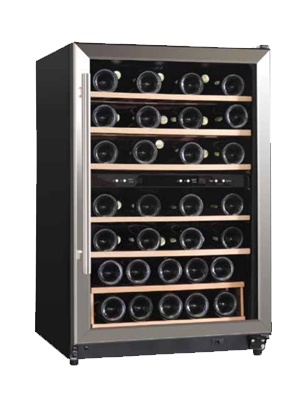 The Dimplex Wine Fridge will store all your wines properly for those special occasions or enjoying a glass at your leisure. 129L capacity. 45 bottle capacity. Two temperature zones – separately controlled for red & white wine. Upper 5 –14°, lower 10 – 18°. Wooden shelves. Electronic controls with LED. Stainless/Glass door that can be left or right side opening. Anti-UV glass to protect wine from harm. Interior LED light.